Netflix is like the current; it's constantly moving; there's an ebb and flow. Don't let amazing films flee from your grasp. Netflix is a superb service because it's simple, cheap and easy to access. Normally, its films are quick to load and high-quality. 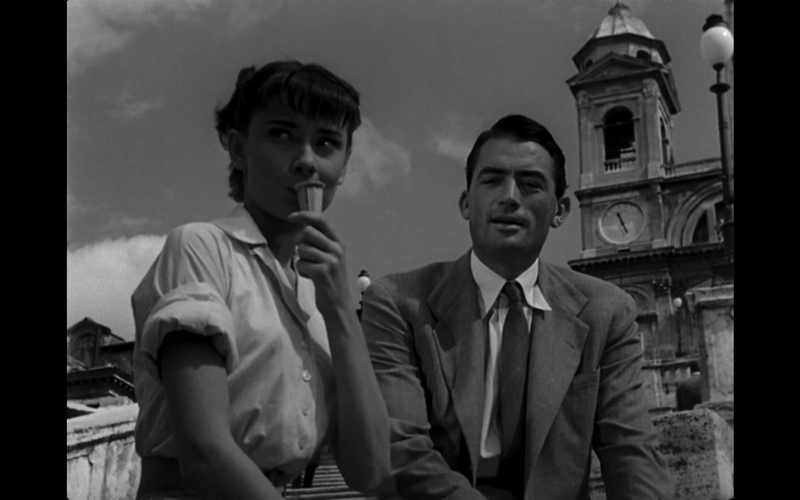 There are a bajillion movies out there but here are five fabulous films to watch on Netflix. Take a gander at them before they vanish and you have to view a horrible online version or rent it from Redbox. Heaven knows the last thing you want to do on a lazy day is drive to a grocery store to rent a movie. Take it easy. Audrey Hepburn. Gregory Peck. Black and white. Rome. Romance. Yadda yadda yadda. Come on guys, you know this is a "classic." This is one of those films you have to watch just to say you've seen it. Ask another friend who hasn't seen it to check it out with you. This 1994 cult classic is also in black and white. Oooh, plot twist. 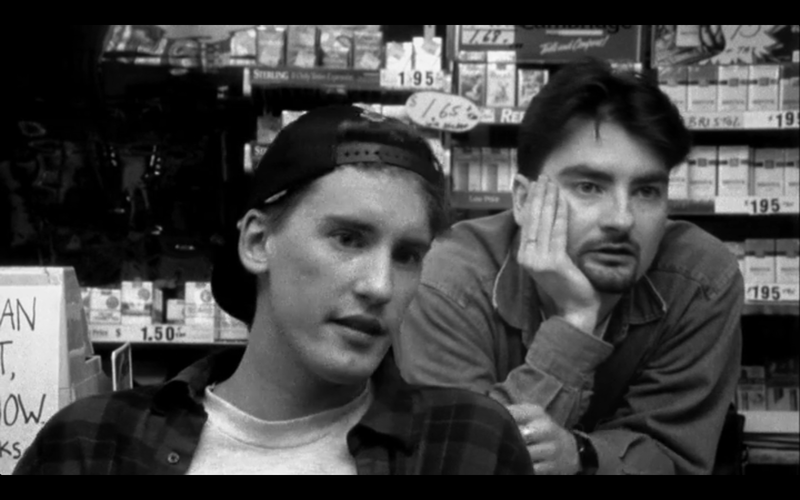 "Clerks" is an essential film for any human who's had a brain melting dead end job. Don't miss out. It's funny, understated and relatable. Funny note: a pack of cigarettes only cost $1.65. Jim Carrey plays a guy who doesn't know his entire life is broadcasted to humanity as a television show. Then...he finds out! OMG! What?! So good. 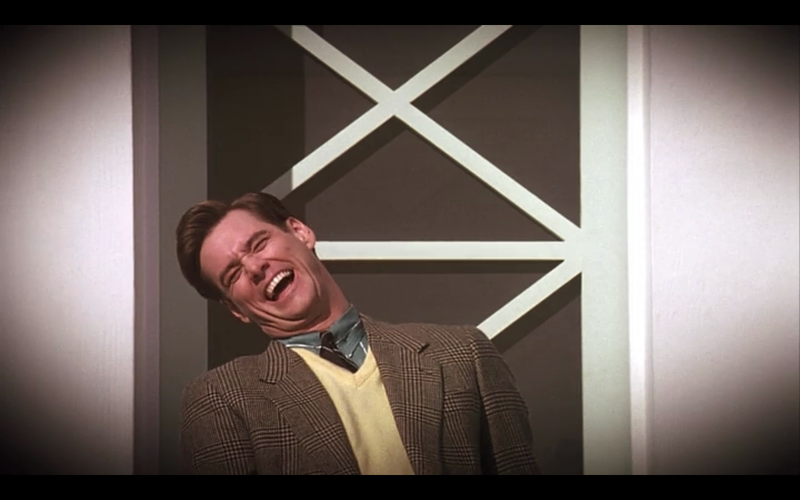 Carrey is pure gold. Make some popcorn. Invite a friend. Watch it. Be intrigued. This was a random find for me. I put it in my "to watch" list. It stayed there for a while before I read the tiny blurb, remained uninspired but decided to give it a go. Best decision ever. This is a must-see! 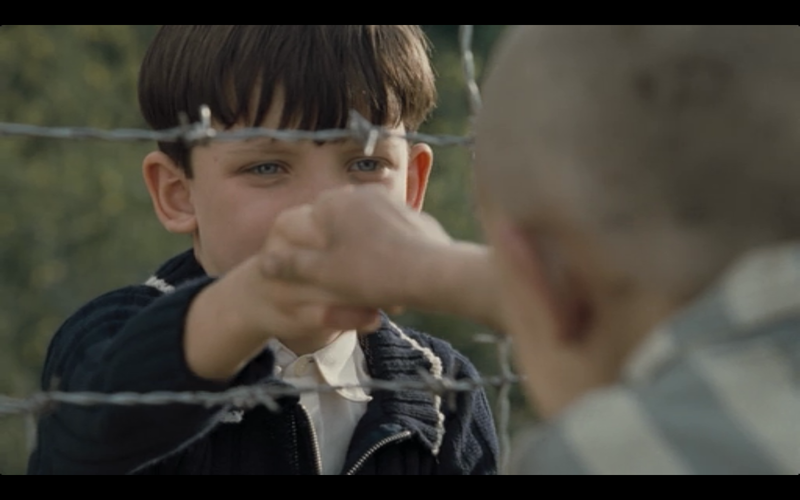 Two boys become friends. One is a Jewish prisoner. The other is...not. The relationship is dynamic, heart-wrenching and divine. So there's this self-obsessed emperor. 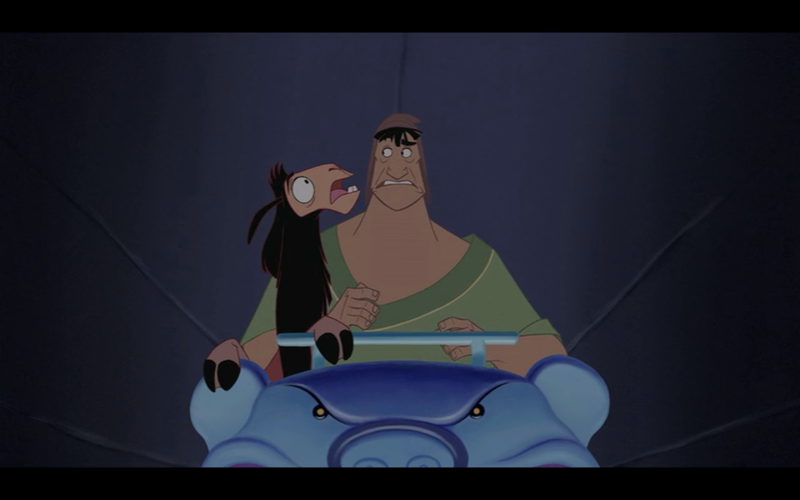 Long story short, he gets turned into a llama. Okay, this may be for kids, but I'm a kid at heart. I recommend watching with some children or youthful folk so you don't feel awkward doing so alone. Or if you're confident in yourself like me, watch it regardless. This is fun, animated and you can never beat a Disney film! Stay tuned for more Netflix recommendations! Happy viewings!